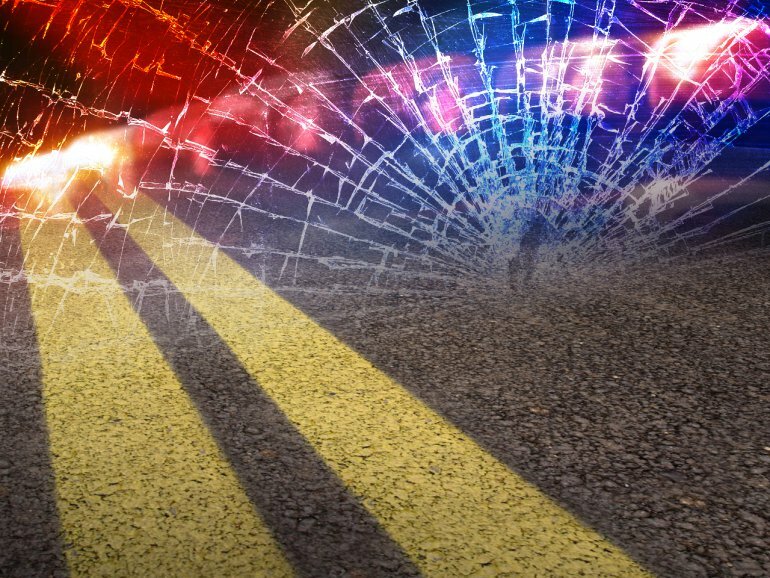 Kaleb A. Martin, 20, eventually lost control of his vehicle and crashed near the Cass/Henry County line on NW 900 Road. 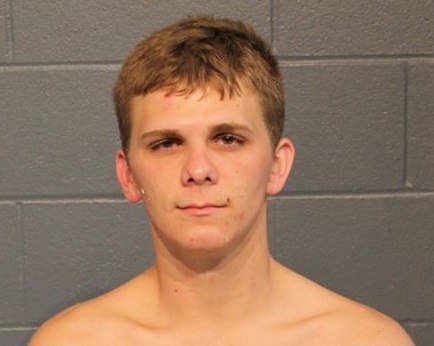 Kyle Holden, 19, was detained in Henry County just before 10:30 p.m. on Friday, March 30. 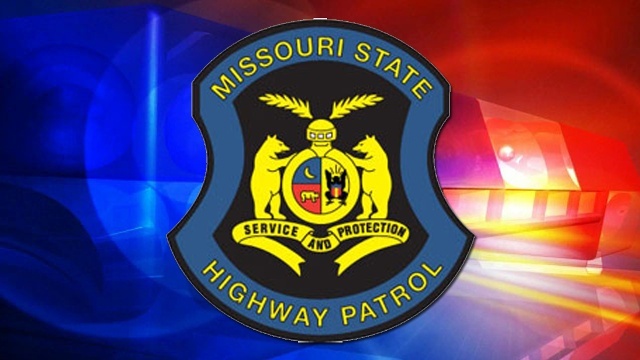 The accident occurred as a 49-year-old Clinton, Mo., resident struck the rear of another vehicle causing it to travel off the roadway.